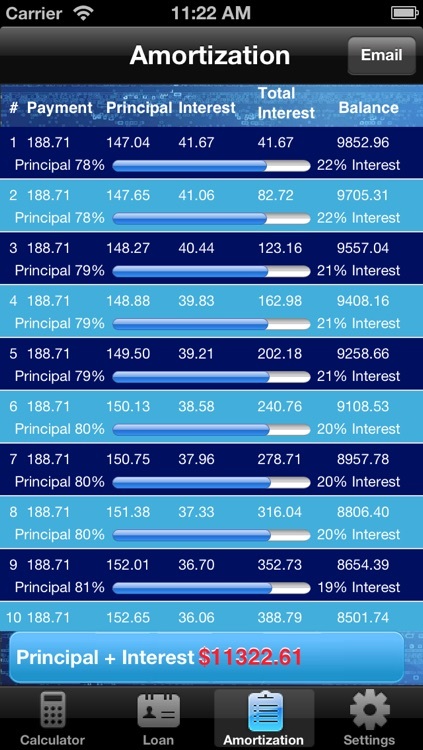 Simply input the amount you are planning to borrow, the period you plan to repay the loan over and the APR% interest rate. 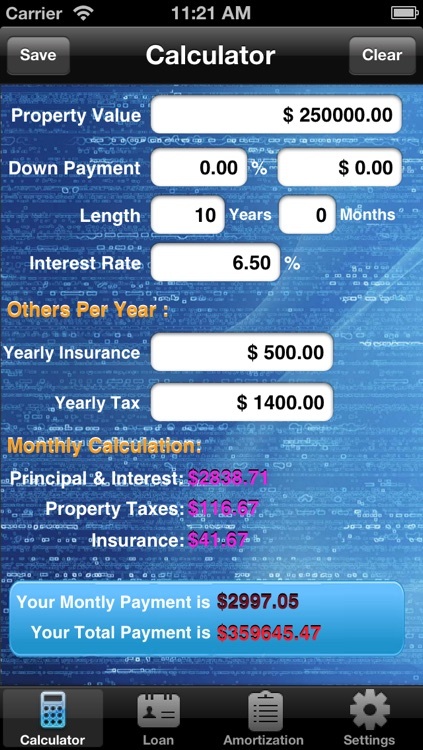 Mortgage calculator quickly shows you the amount you would repay per month (typical repayment compound interest loan) as well as what your mortgage will cost you (the total amount of interest you will repay) and the total amount repayable. 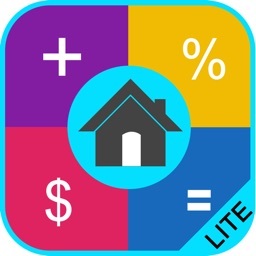 - Mortgage Calculator Pro lets you save and organize all your various loans in the Favorites list so you do not have to enter the information over each time. 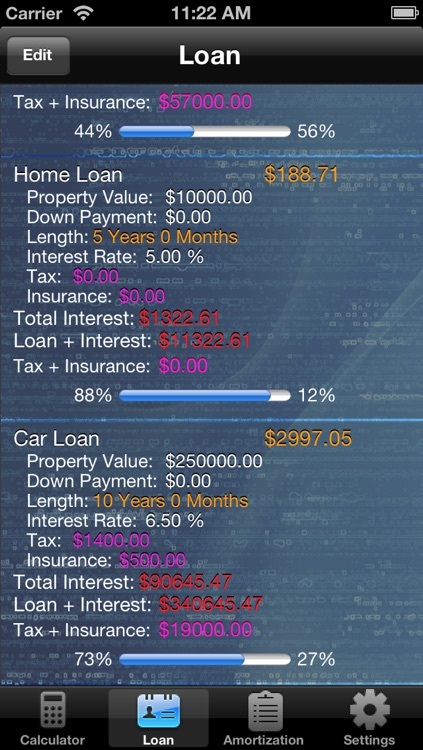 It will also remember and opens up the last saved loan you worked on. 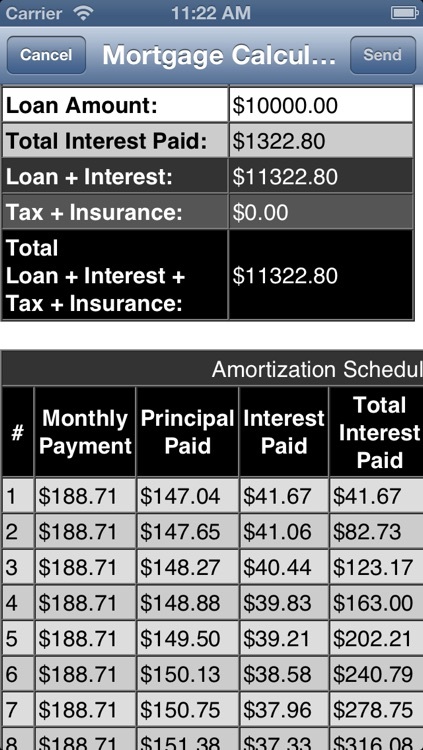 - Send loan information and amortization schedule via email. 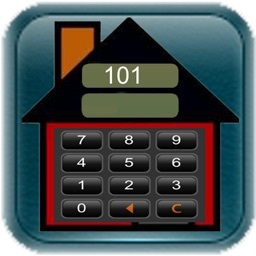 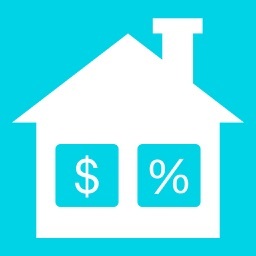 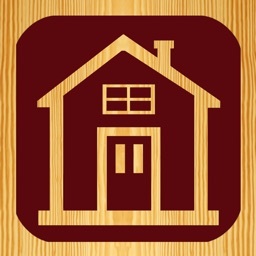 - Mortgage Calculator Pro is designed to be fast. Calculations are done instantly after you enter each amount field. 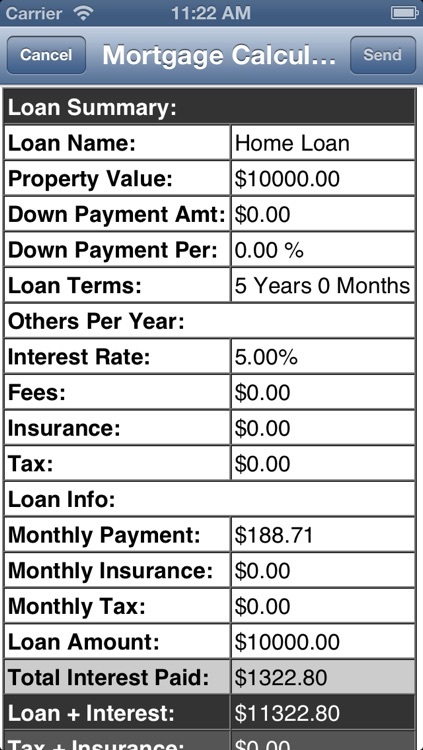 - A complete payment schedule allows you to view the interest, principal, and remaining balance for each and every payment of the loan. 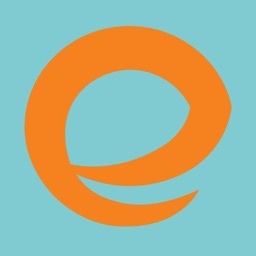 - Supports fast app switching and higher resolution Retina displays. 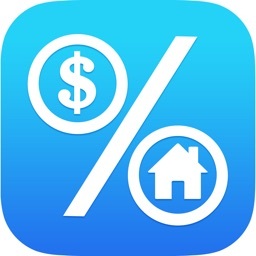 - Ability to specify length of loan in months as well as years, allow up to three decimal places for the interest rate field, switch to loan calculator view when a saved loan is selected, price per square foot calculation, down payment and annual tax calculation based on percent or manual entry, and much more to come.